Latin Hits! 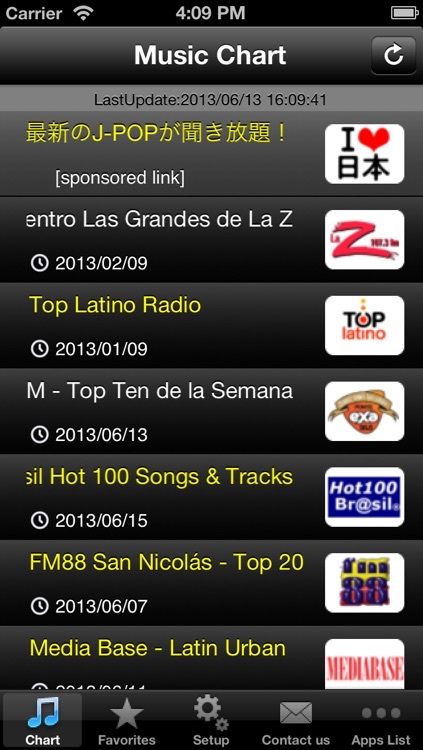 (Free) - Get The Newest Latin American music charts! 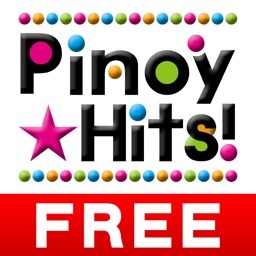 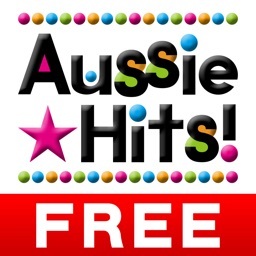 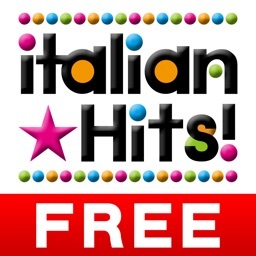 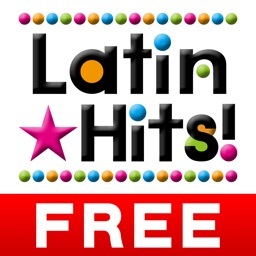 by Heuron Co., Ltd.
◆Latin Hits! 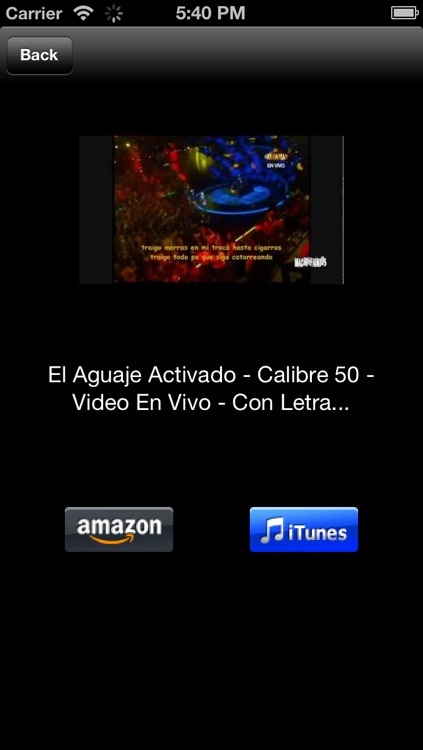 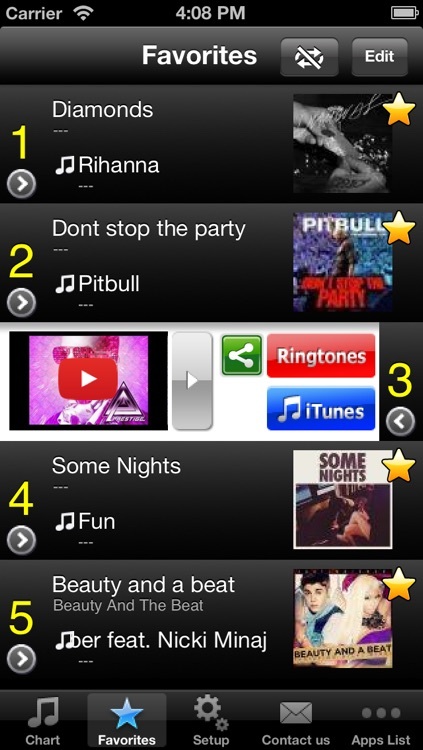 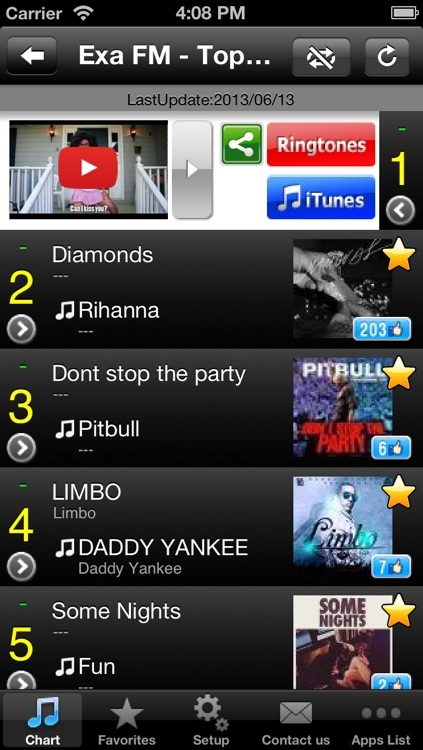 is an app that brings you the latest Latin American music charts information. 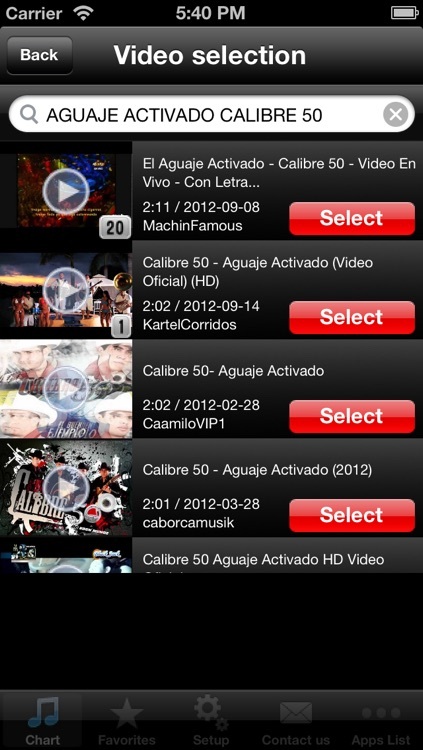 ◆Full of videos from popular Latin American music artists such as Enrique Iglesias, Shakira, Michel Teló, Selena Gómez, Gloria Trevi, Jesse & Joy, Sie7e, Joe Jonas, Joan Sebastian, Maná, David Guetta, Daddy Yankee, Ricardo Arjona, Paulina Rubio, Romeo Santos, Poncho, Gusttavo Lima, Chino & Nacho!